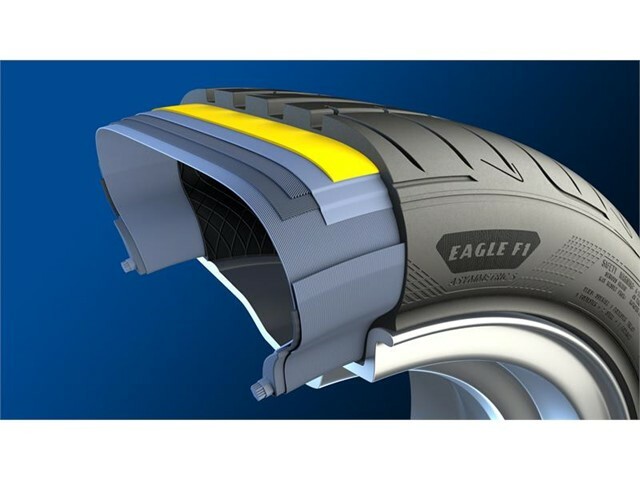 Goodyear has launched its next-generation Ultra High Performance (UHP) road tyre, the Eagle F1 Asymmetric 5. 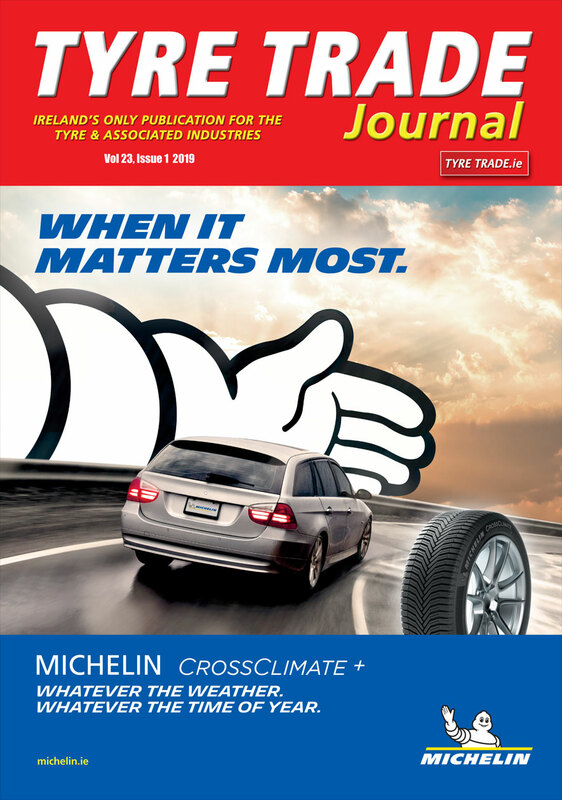 Goodyear says it has utilized innovative technologies to unlock significant improvements in wet braking and dry handling without compromising ride comfort or road noise. 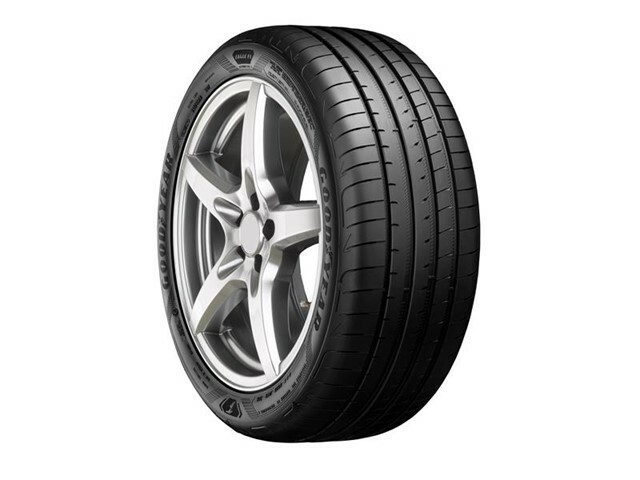 Key to the tyre’s breadth of ability is Goodyear’s development of a highly-refined compound that combines wet weather capabilities without sacrificing endurance or dry handling performance. Thanks to a contact patch designed to extend when braking, the tyre’s contact with the road increases to a level more usually associated with a track tyre, resulting in wet stopping distances which are a significant four per cent shorter compared to the Eagle F1 Asymmetric 3, during internal testing by Goodyear. Goodyear will introduce 51 SKUs between February and May 2019, with a further 10 arriving between June and December 2019. 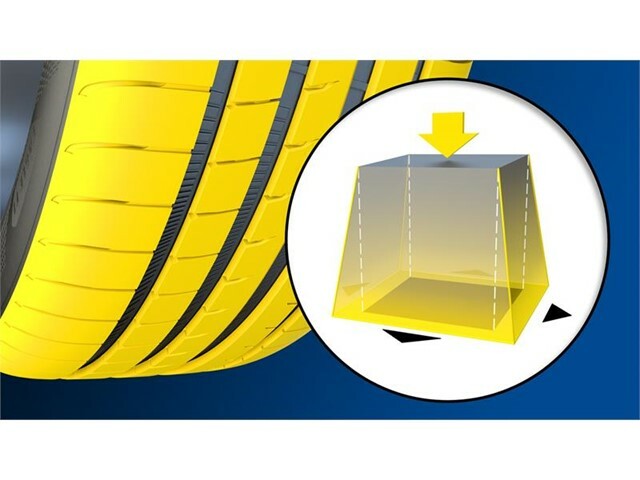 Goodyear will offer 17 to 22 inch diameters, 205 to 315 mm widths, and 50 to 25 side profiles, with intended fitments ranging, for example Volkswagen Golf, the Mercedes C-Class, the BMW 3 series and the standard versions of the Porsche 911.